Thursday, May 9, 2019 at 11:00 a.m. The Charleston County Medical Society Alliance is dedicated to giving and growing healthy communities in Charleston County. 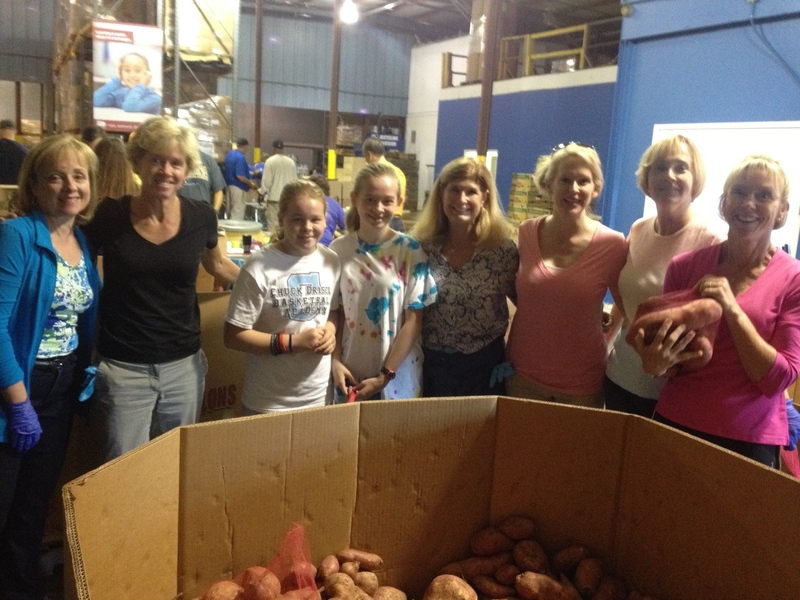 A nonprofit collaboration of Charleston County physician spouses, the Charleston County Medical Society Alliance (CCMSA) works to improve Charleston’s quality of life, empowering the health and well being of its citizens and building stronger communities. CCMSA reaches thousands of lives each year through health education, legislative advocacy, fundraising and the administration of community grants and scholarships. Charleston Marriott ~ Lockwood Blvd. 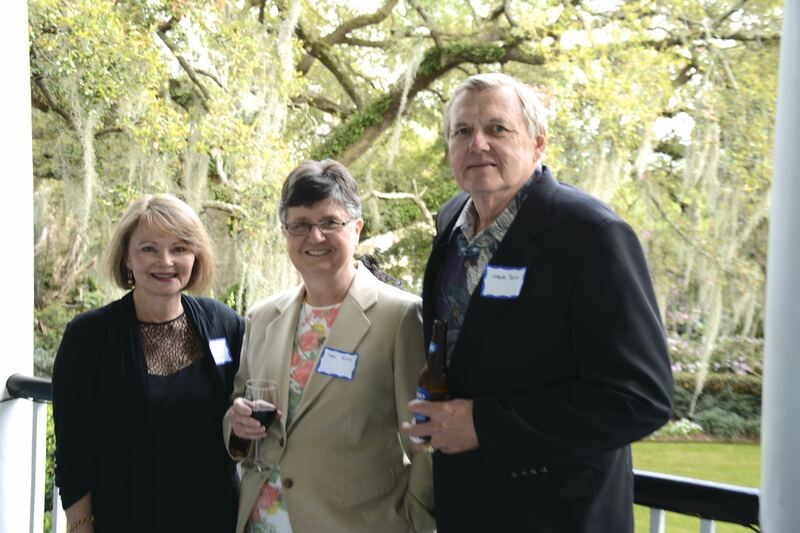 On March 26th, The Charleston County Medical Society Alliance hosted the annual "Labcoats & Libations, Cheers to Lowcountry Charities" fundraiser! CCMSA raised necessary funds for local charitable organizations and scholarship funds for medical, nursing, and physical therapy students. Sanders-Clyde Elementary students benefitted from Alliance members sharing with "Commit to be Fit"